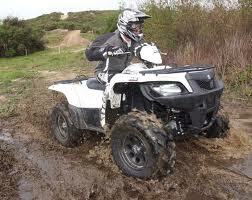 This service allows you to renew your ATV or snowmobile 24 hours a day, seven days a week. Maine Inland Fisheries and Wildlife processes the registration and you will receive your official document and stickers in the mail within 10 business days. This service allows you to renew your boat 24 hours a day, seven days a week. Maine Inland Fisheries and Wildlife processes the registration and you will receive your official document and stickers in the mail within 10 business days. 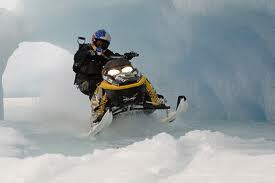 ATV, Boat and Snowmobile registrations can also be done at the Town Office located at 21 Water Street.